In May 1924, police only had a few clues to point them towards the murderer of 14-year-old Bobby Franks. A pair of glasses found at the scene led them to 19-year-old Nathan Leopold. An intelligent young man from an influential family, Leopold was not a likely suspect -- at first. 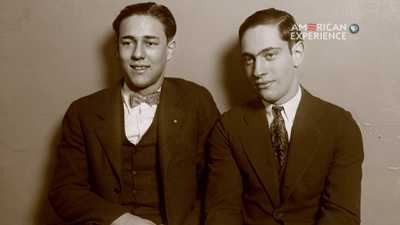 Although Nathan Leopold and Richard Loeb came from similar backgrounds, they were very different young men. 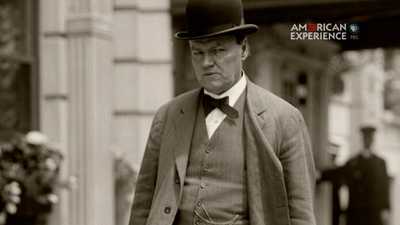 After Leopold and Loeb confessed to the murder of Bobby Franks, their families hired famed defense attorney, Clarence Darrow to try to save the boys from the hangman's noose. 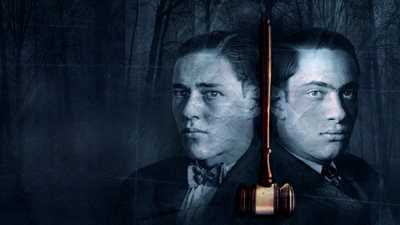 The shocking story of Richard Leopold and Nathan Loeb, two wealthy college students who murdered a 14-year-old boy in 1924 to prove they were smart enough to get away with it.